Following the announcement last week that Michael van der Mark and Alex Lowes will be sticking with Yamaha next year, Neil Hodgson sat down with WorldSBK.com to explain why he thinks it’s such a smart move from the Japanese manufacturer. However, he also notes that being young isn’t vital in WorldSBK. Reigning world champion Jonathan Rea (Kawasaki Racing Team WorldSBK) was 28 when he took his first title, and is still winning at 31. 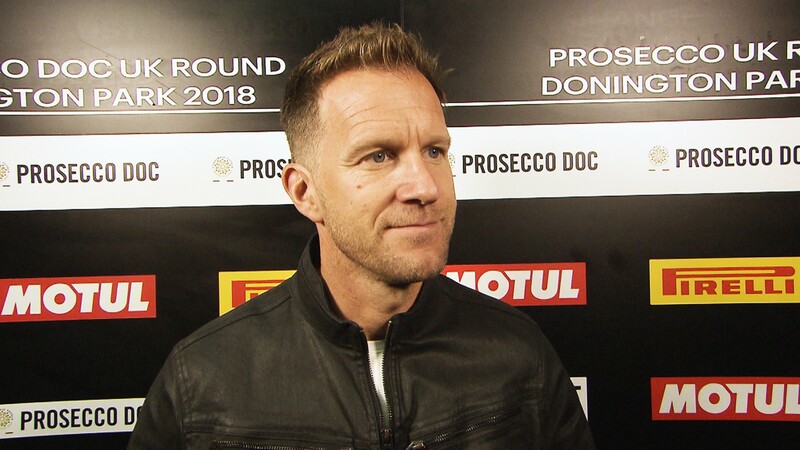 “Age is not as much of a barrier than in MotoGP™ - there is seems to be a lot more important but in WorldSBK it’s not a huge barrier.” They could have many years of winning ahead of them. “You don’t have to be best mates with your team-mate, you don’t have to hate your team-mate, but there’s a balance to be found somewhere and the balance is about there. There’s a mutual respect so I think that’s a real plus.” This rivalry can be used as a strong motivation for any rider, and will no doubt give an extra push into 2019. But with a strong relationship between the pair, a good understanding of the bike and strong teams around them it will be exciting to see what they can do in 2019. You can follow all this action, as well as the final four battles of 2018 with the WorldSBK VideoPass.